It’s finally that time of year: the TGR World Premiere of Far Out presented by REI. What better way to ring in the occasion than a celebratory lap down Teton Pass with the athletes and crew who brought the film to life. 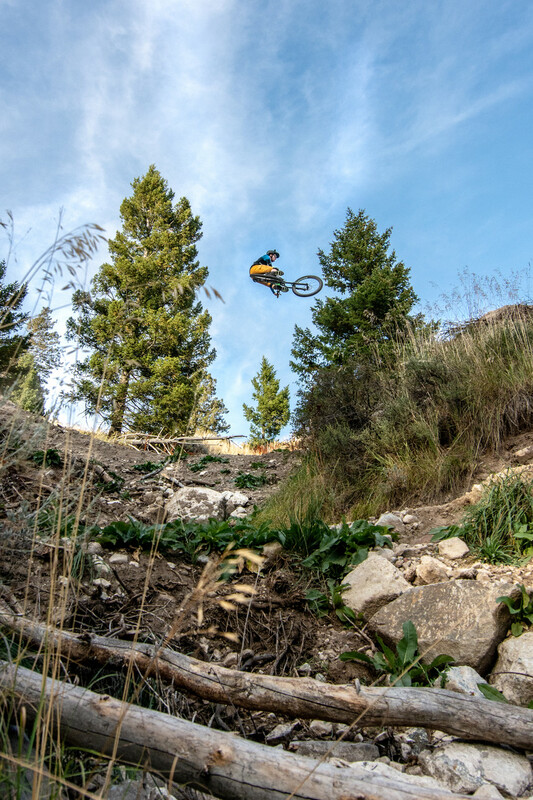 Watch as Parkin Costain leads the charge, you’ll be sure to see him in the film sending even bigger lines on his skis but turns out Costain is equally as audacious on his mountain bike. What isn’t the young buck good at? Costain quickly felt at home on the infamous gaps and jumps. Max Ritter Photo. Be mindful of the canyon Costain! Max Ritter Photo. As with any mountain biking shenanigans, someone is bound to take a gnarly digger. 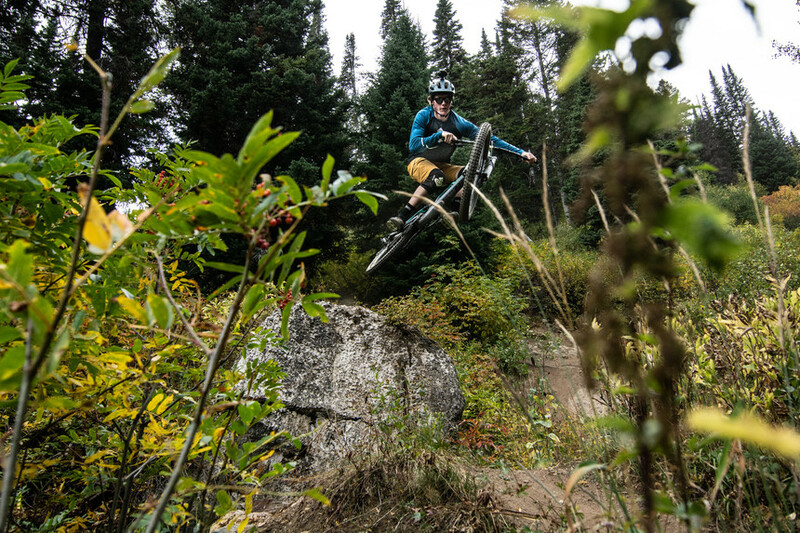 Ian Mcintosh and Nick Mcnutt took a little spill on perhaps sketchiest drop on the pass. Thankfully, both walked away unscathed.